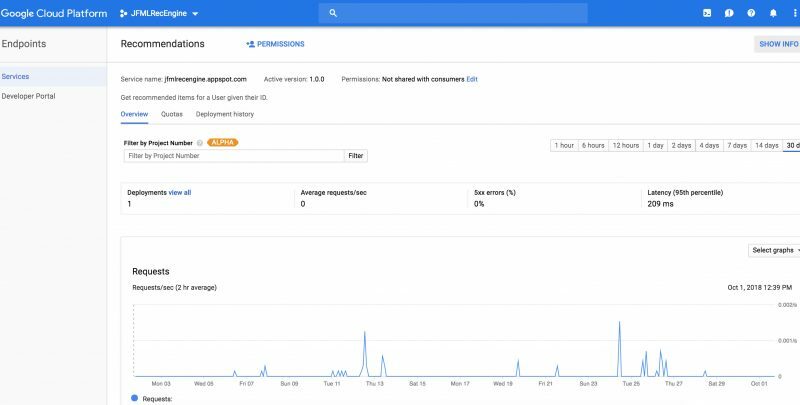 We decided to build an Intelligent App to demonstrate how easy it is to take advantage of ML and AI cloud services without hiring a team of data scientists. 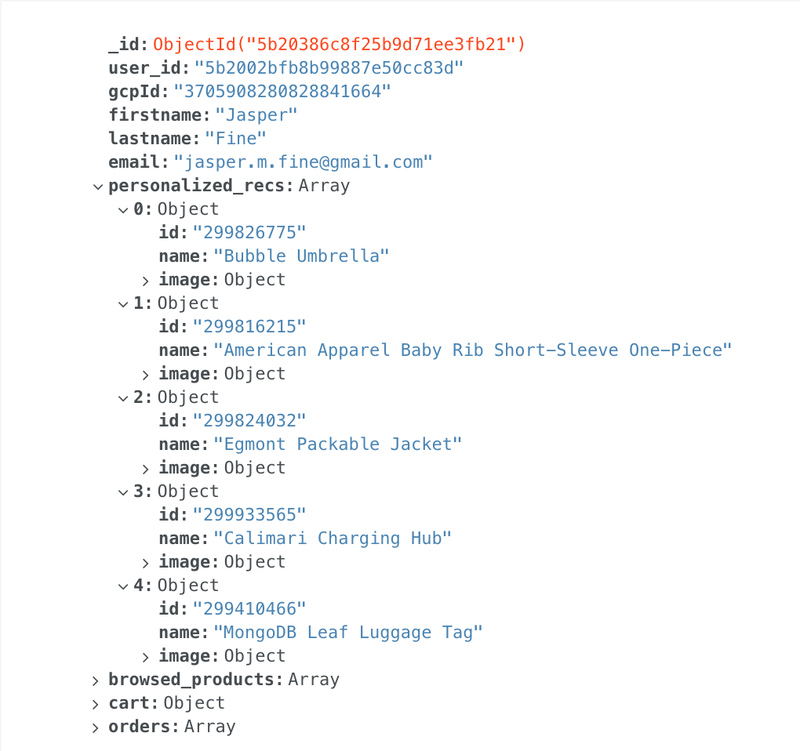 First, we built a simple e-commerce application – MongoDB SwagStore – using React and MongoDB Stitch with MongoDB Atlas on GCP. Stitch saved us hundreds of lines of code and our app was ready in days. But aside from implementing stock replenishment notifications with Stitch Triggers and Twilio, it wasn’t very intelligent… yet.